Carefully select your pet. Dogs should not be obtained on impulse. Before and after selection, your veterinarian is your best source for information about behavior, health, and suitability. Wait until your child is older before getting a dog. 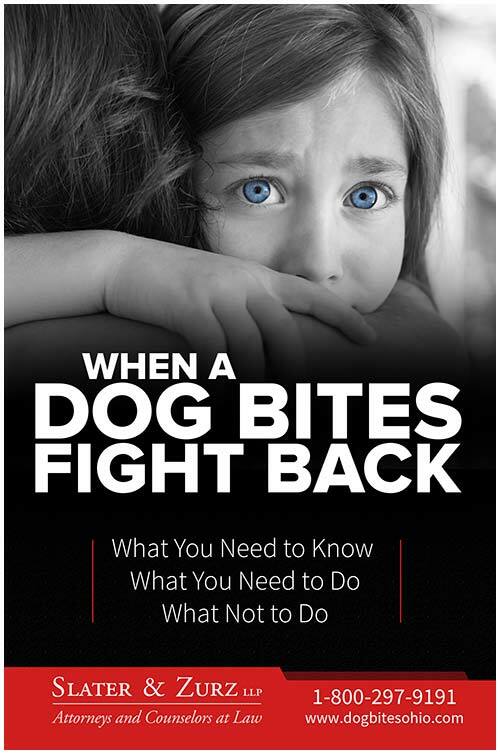 Because so many dog bite injuries happen to young children, it is suggested that parents wait to get a dog until children are older than 4 years of age. Train your dog. 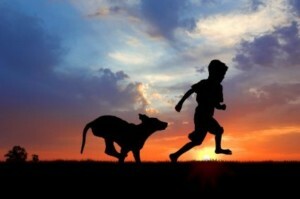 Training will build a bond of obedience and trust between the dog and owner. Use a leash in public to ensure you are able to control your dog. Keep your dog healthy. Have your dog vaccinated against rabies and preventable infectious diseases. Parasite control and other health care are important because how your dog feels directly affects how it behaves. Neuter your dog. Research suggests that neutered dogs may be less likely to bite. Be a responsible pet owner. License your dog with your community as required. Obey leash laws. If you have a fenced yard, make sure the gates are secure. Dogs are social animals; spending time with your dog is important. Dogs that are frequently left alone have a greater chance of developing behavioral problems. Walk and exercise your dog regularly to keep it healthy and provide mental stimulation. Be alert. Know your dog. Be alert to signs of illness. Also, watch for signs your dog is uncomfortable or behaving aggressively. Be cautious around strange dogs and treat your own pet with respect. Parents and childcare givers should 1) never leave a baby or small child alone with a dog; 2) be alert for potentially dangerous situations; 3) teach children to be careful around dogs and to never approach strange dogs. Never disturb a dog that’s caring for puppies, sleeping, or eating. Never reach through or over a fence to pet a dog. Dogs can be protective of their territory, and may interpret your action as a threat. If a dog approaches to sniff you, stay still. In most cases, the dog will go away when it determines you are not a threat. Not all dog bites can be prevented, but by following the preceding suggestions you can reduce your chances of becoming a dog bite victim.